April is a month of discovery at Arcadia Contemporary. 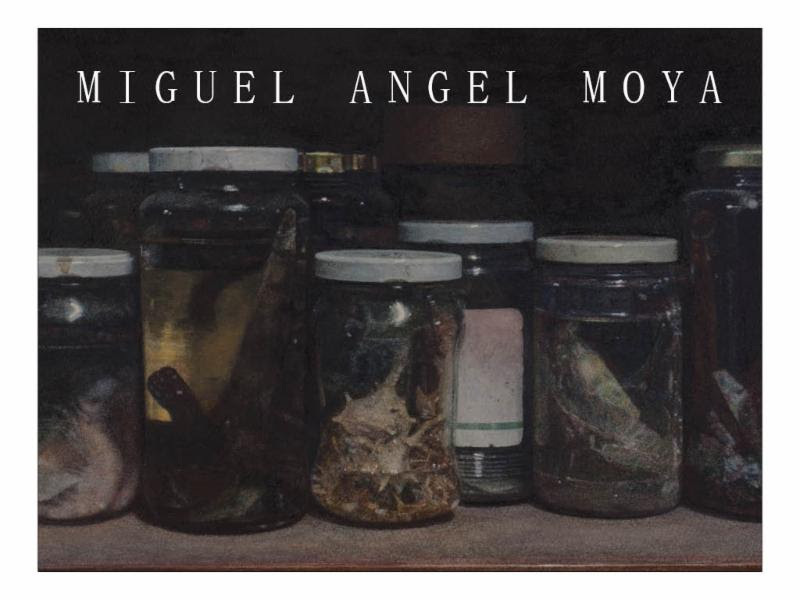 The works that form the core of this group exhibition is a collection of haunting, new still life paintings by Spain's master artist, Miguel Angel Moya. Like a "cabinet of curiosities," Moya's paintings slowly and elegantly reveal the unusual and unsettling by way of a tour 'de force of painting talent. The gallery is honored to feature these paintings along with stunning examples of works by Arcadia's roster of respected artists. This exhibition will be on display from April 4th through May 18th. 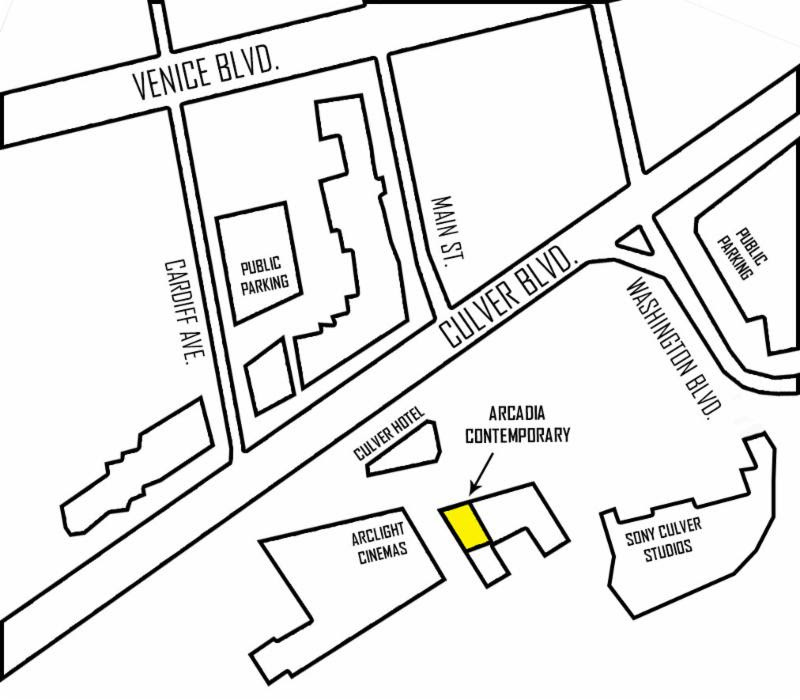 Arcadia Contemporary is located in downtown Culver City in Town Plaza, adjacent to the Culver Hotel and ArcLight Cinemas. Public parking is conveniently located in structures on Washington Blvd adjacent to Trader Joes, or on Cardiff Blvd behind the Bank of America. Click here to see a Google map of parking options. Valet parking is also available at the Culver Hotel.